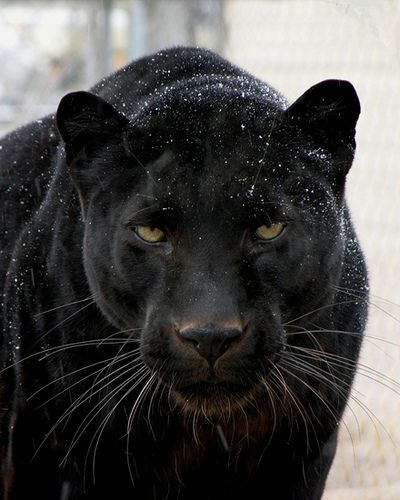 A black panther is the melanistic color variant of any big cat species. 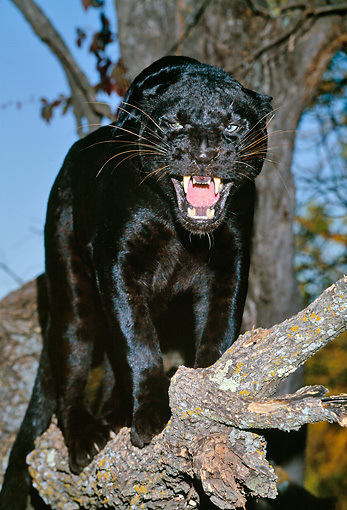 Black panthers in Asia and Africa are leopards, and those in the Americas are black jaguars. 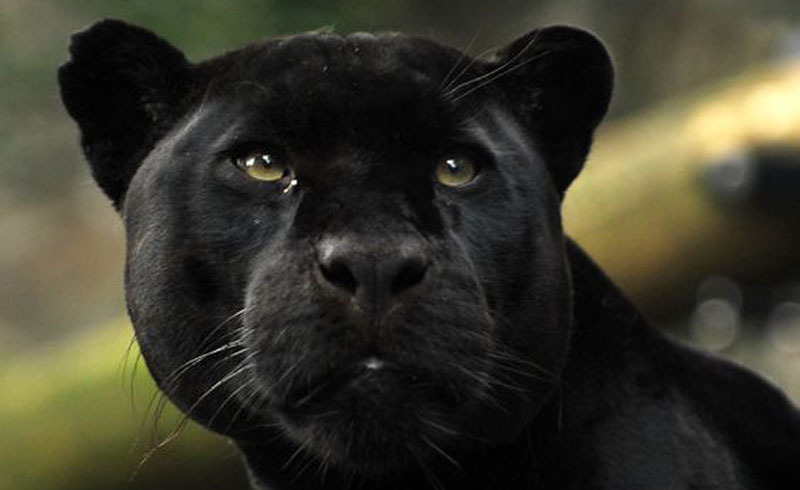 Melanism in the jaguar is conferred by a dominant allele, and in the leopard (Panthera pardus) by a recessive allele. Close examination of the color of these black cats will show that the typical markings are still present, but are hidden by the excess black pigment melanin, giving an effect similar to that of printed silk. This is called "ghost striping". Melanistic and non-melanistic animals can be littermates. It is thought that melanism may confer a selective advantage under certain conditions since it is more common in regions of dense forest, where light levels are lower. Recently, preliminary studies also suggest that melanism might be linked to beneficial mutations in the immune system. Black panther sightings are frequently recorded in rural Victoria and New South Wales, and Western Australia. The Australian "phantom panthers" are said to be responsible for the disappearances and deaths of numerous cats, dogs and livestock.